Ship for sale in avenue of the Americas, Coslada Industrial building is sold in avenue of the Americas, District of the Station, in Coslada. 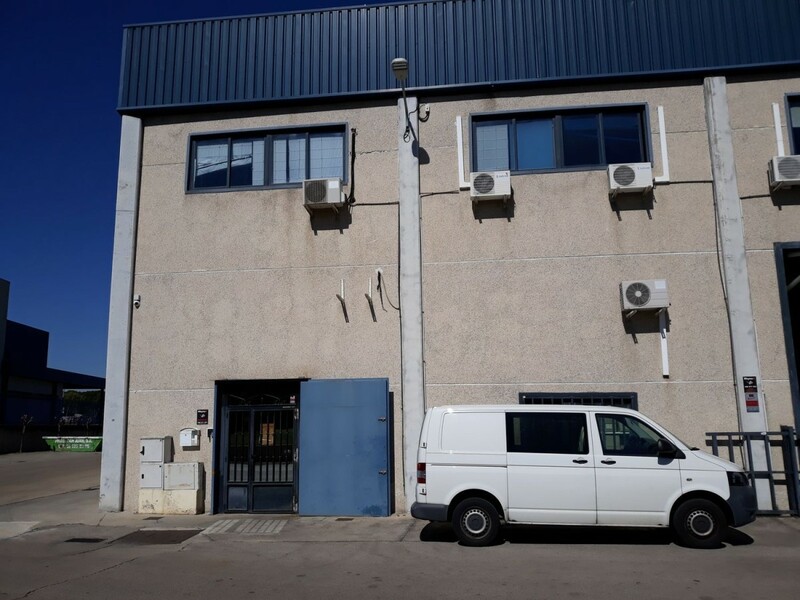 Industrial estate with 24-hour surveillance, during the night it is closed and accessed by the watchman´s checkpoint Ship of 150m2, distributed in 100m2 (according to registration) on the ground floor + 50 m2 in mezzanine with office. It has bathroom. It has a pedestrian access door and a tilting door for entry of high tonnage vehicles. Consolidated area has all the services, shops, restaurants, etc. The polygon is strategically located for easy communication with the main roads M21, A2, M40. Just 20 minutes from Madrid. Close to the Cercanías San Fernando station with lines C2, C7 and Regional. 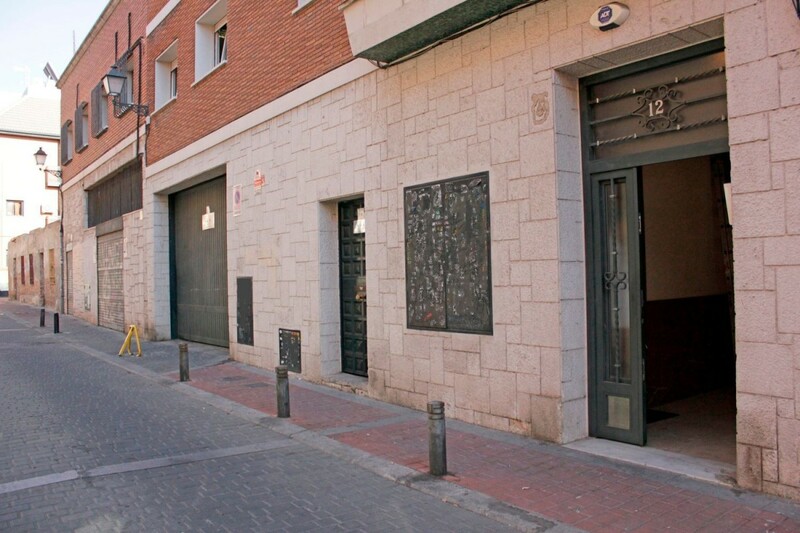 Diaphanous warehouse in the Historic District of Vallecas, five minutes from the Villa de Vallecas Market, surrounded by all kinds of services. Entrance for vehicles from Sierra Morena street, we find the office with a window to the street and a bathroom with shower. The bird part itself has a quadrangular plan, diaphanous without columns so it could be divided according to the needs of the new company. Ceiling height in the diaphanous part of approximately 6 meters (pending verification). It could be modified for any type of activity related to storage, distribution, logistics, car workshop, study for audiovisual, fits any activity that requires open spaces. Well connected with Renfe Vallecas C2, C7 and Regional and Metro Line 1 less than 5 minutes walk. Magnificent Nave-Local diaphanous of 222 m2. Ideal as a business, warehouse or parking since it has a ford. The premises have a wide facade, entrance with ford, and with the possibility of opening the front to make a showcase. Also the height of the roof, 4 m. , gives the possibility of removing a top floor intended for use in office, warehouse, etc. in a part of it. You also have the possibility to enable the ship for loft and / or workshop use. The place requires reforms according to the needs. 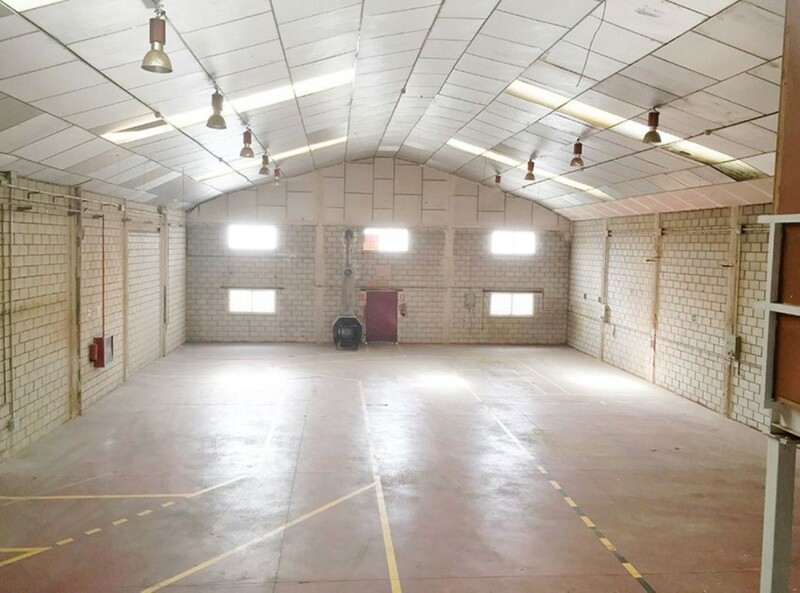 Warehouse for sale in Valdemoro, located in the Valmor industrial estate, adjacent to exit 29, direction Madrid, of the A4 motorway. It is in excellent condition and ready to be used in a wide range of industrial activities. Easy and wide access to the highway in any direction. Total area of 520 M2 approximate with large offices, located on the upper floor (60 M2 distributed in four units), bathrooms and changing rooms for staff on the ground floor covering a total area of about 40 M2. It has an electrical installation prepared throughout the entire ship with various electrical panels distributed along its length. Fireproof installation (detectors, pressure water points, fire hose, etc). Entrance with folding door up to 5 meters high. In its central part, the height is of 7, 5 meters. It has a combustion unit with smoke outlet for global heating of the indoor environment. Ship for sale in avenue of the Americas, Coslada. A few minutes from Madrid with easy access to the A2 and M40. Industrial estate with 24 hour surveillance, with access control during the night. Nave of 330 m2 corner with two different entrances, one with a tilting door for entry of high tonnage vehicles and the other pedestrian access door that gives access to the office area. It is distributed in two floors: 167m2 on the ground floor and 158 m2 on the 1st floor. On the ground floor is the storage area, bathrooms, and access to the main hall from which you access the first floor and office area, has a reception area, 3 offices and a diaphanous room that communicates with the area of storage of the ground floor. Consolidated area has all services, shops, restaurants, etc. The polygon is strategically located for easy communication with the main roads M21, A2, M40. Just 20 minutes from Madrid. Close to the Cercanías San Fernando station with lines C2, C7 and Regional. 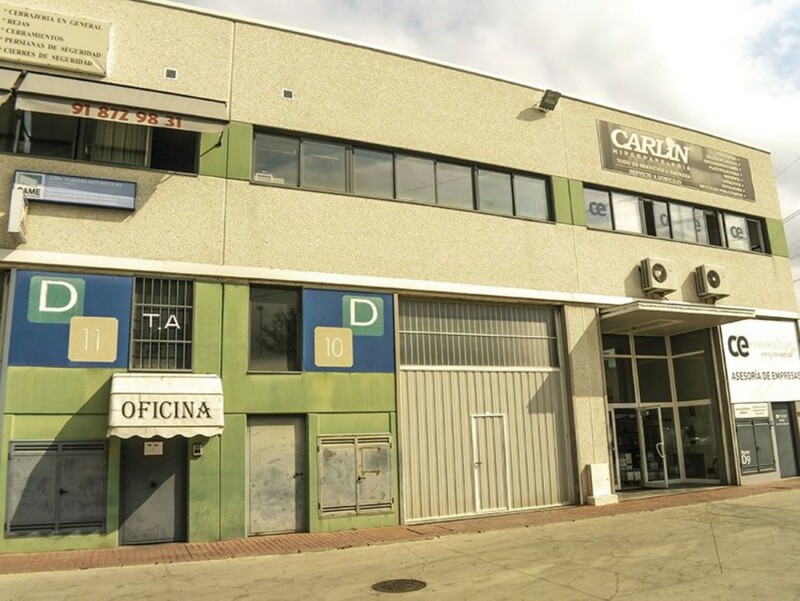 For sale Industrial building in the best industrial area of Arganda del Rey. Av. From Madrid, 25330 m2 built. In perfect condition and in accordance with current regulations. Distributed in two diaphanous plants. Plant street: 200 m2 diaphanous with toilet. Ceilings up to 10 m. Upper floor: 100 m2 with possibility of extension (up to 400m2 in total). It has a gate for 4.5 m trailer and independent pedestrian access. Fire systemLarge parking area and maneuverability for trailers. Located in consolidated industrial area next to the central road of the polygon. Surrounded by services. Restaurants, supermarkets (LIDL, Mercdona... ), gas stations.. . Bus station Av. From the army to 5 min on foot, Metro Arganda del Rey (L. 9) 10 minutes on foot. Next to A3. Buses at the door. It is sold industrial warehouse of 523 m2 perfectly conserved. Plot of 637,58 m2. 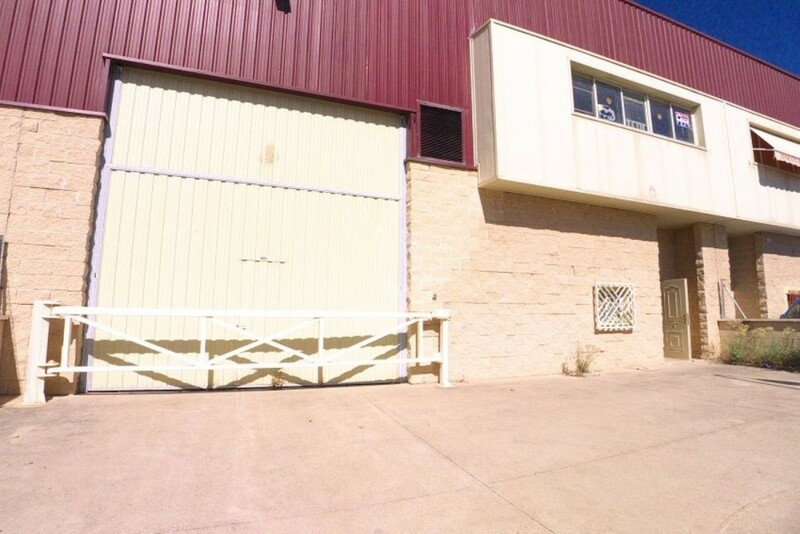 Ground floor open plan for industrial building with two bathrooms, dressing rooms and shower. 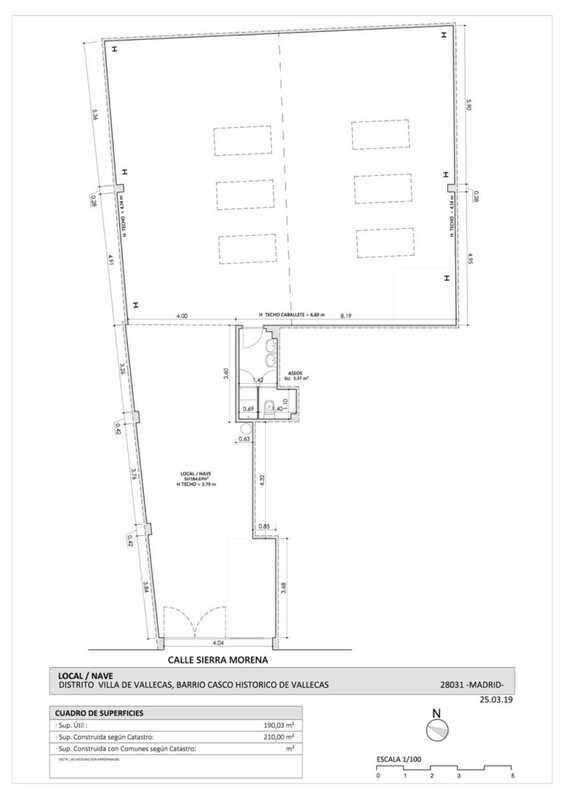 Top floor for office with an area of 80 m2. Maximum height 11m. Double access from different streets. Fireproof doors, anti-fire system. Main access with a barrier. Office access with intercom. 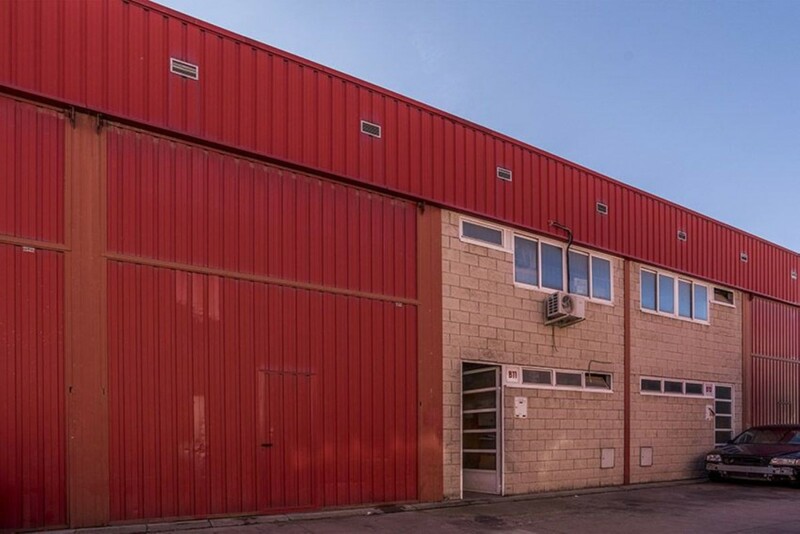 Industrial building for sale in Pinto, Madrid, 800 m2, 10 meters high and 3 floors. 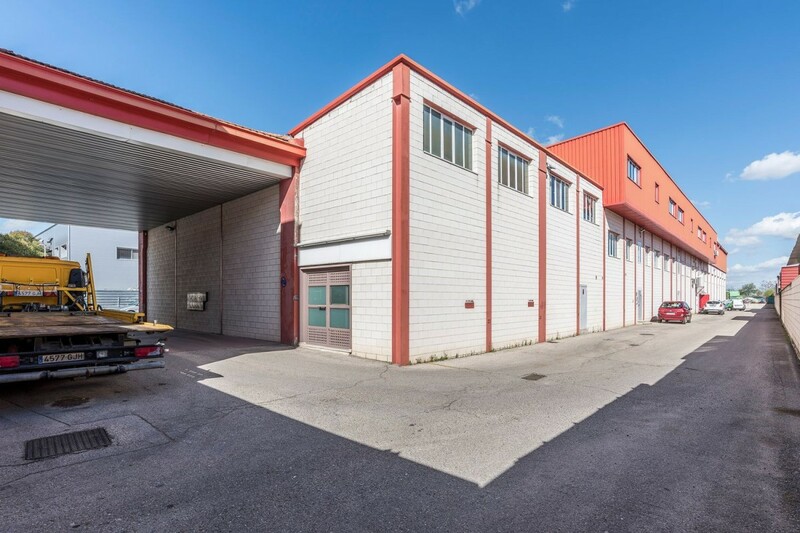 Large storage area and offices. Excellent location in the Polígono Las Arenas (Pinto). Very good communications, Atocha Station - Renfe at 1 kilometer and Adolfo Suárez Barajas Airport at 22 kilometers. Commercial parks in the area (Comercial Nassica at 1 kilometer, Parque Sur Parque Comercial at 9 kilometers, Eurostar Hotels). The ship is located in the industrial estate adjoining the A4 and just three km from the town of Pinto and about six hundred meters from the intersection of the A4 with the M50 in all its senses. Communications by public transport: With the interurban line: 422 from the Caja Mágica in Madrid, the lines: 428 and 421 from the University Hospital of Getafe, the lines: 432 and 422 from the Parquesur shopping center in Móstoles and 468, 428 and 421 from Rey Juan Carlos University in Fuenlabrada. Industrial building with several uses in Puente de Vallecas. The building consists of a ground floor of 320m2, consisting of a diaphanous nave (260m2 useful), with its toilets and wardrobe (18m2), with heights of up to 5m, and a portal that allows differentiated access to other plants (22m2). 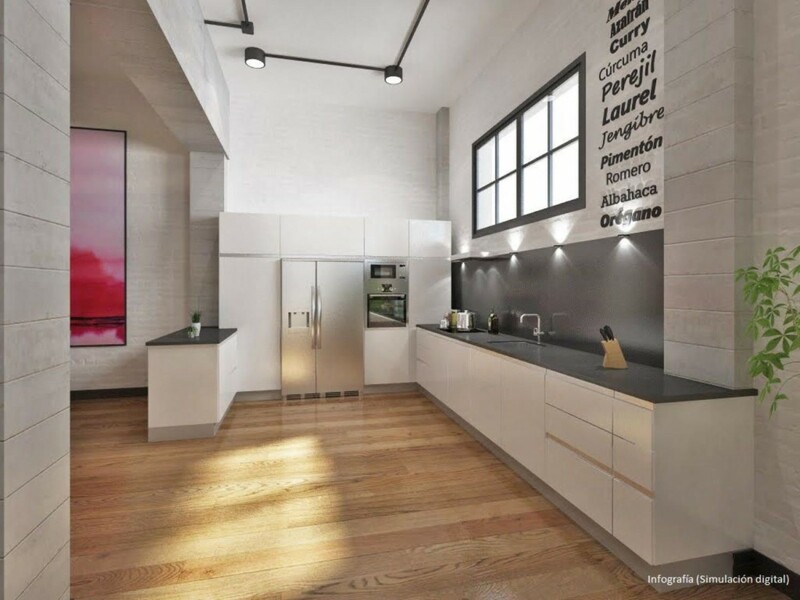 On the first floor 130m2 of office space with auxiliary spaces, modern and in good condition (figure as housing) in addition to 65m2 of mezzanine used as a warehouse, a terrace in patio of 20m2 and the communication ladder coming from the portal. In second floor approximately construction of 100m2 built, used as housing with 20m2 of terrace. The construction is consolidated urbanistically, although it does not appear in records, the zonal norm could allow its legalization. Estimated total built area, 675m2, useful 620m2 (40m2 of them terraces), listed in cadastre 486m2. Both the second-floor housing and about 40 square meters of the first floor offices are currently occupied by another company. It is located in a quiet and consolidated area of commercial industrial buildings, hotel, and residences in blocks of three floors. Next to the market Mercadona of Puente de Vallecas. To 100m of the M-3O, to 300m of the Avenue of the Albufera and 350m of the Bridge of Vallecas. The ship is ideal for logistics of last kilometer, workshop or for storerooms of proximity.